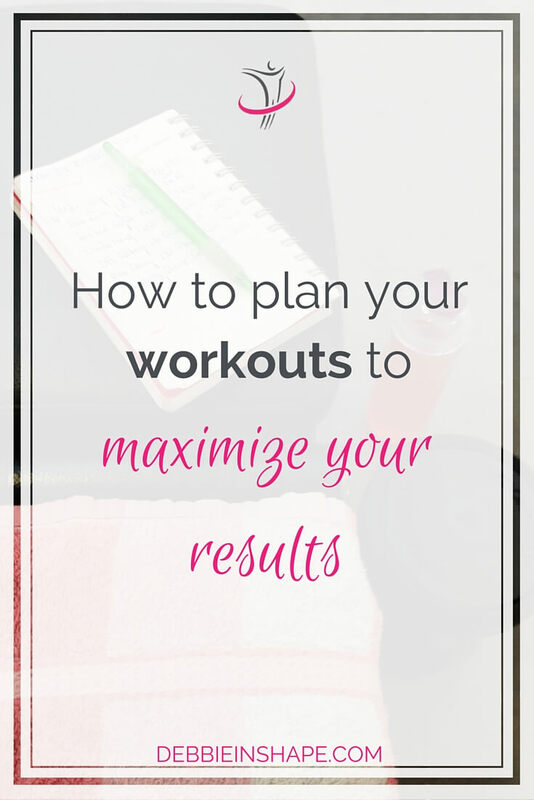 Check these five tips on how to plan your workouts without wasting time. Maximize your results and achieve your fitness goals. A couple of times, after finishing my workout and getting ready to go home, I was approached by gym members. They probably saw me training and noticed I followed a structured plan. Once, one was wondering what kind of sport I did etc. Indeed, I do use (and abuse) of my geek side in the gym as well. And here’s how it works for me. At that time, I didn’t have the time to go to gym 5 times a week. I had a (more than) full-time corporate job that frequently drained the best side of me. Still, I trained at least 5 times a week with weights and went for long runs every Friday. Are you training because you want to perform better in your favorite sport? Do want to get fit(ter)? Would like to acquire extra muscle mass? Do you simply want to start some physical activity to release stress? Mostly, I use a fitness diary to keep track of planning and progress.I used to count exclusively on mobile applications, but after going low on battery and after various connection issues at the gym, I also added to the good and old paper and pen style. I used to count exclusively on mobile applications, but after going low on battery and after various connection issues at the gym, I also added to the good and old paper and pen style. 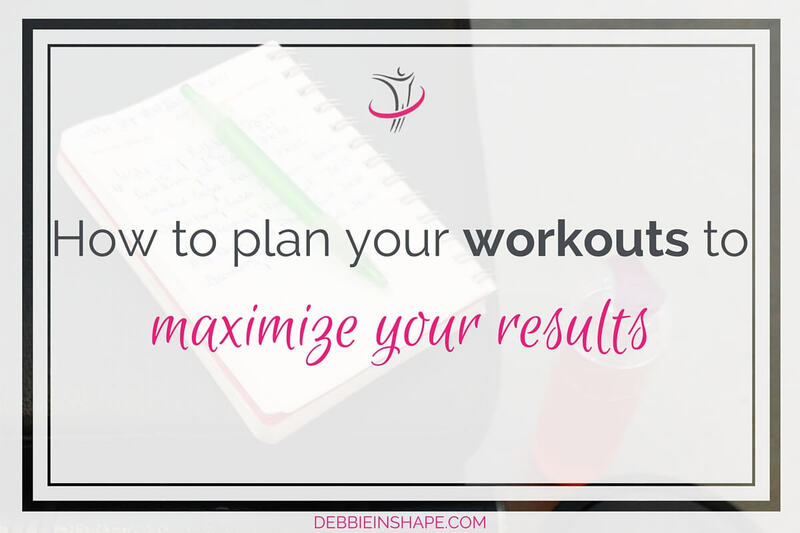 Start drawing a plan that works for you based on your personal goal. In my case, when I was doing Bikini competition, I wanted to develop certain body parts. To get the best results, I balanced my lower body and upper body workouts throughout the week. In addition, I added an extra exercise for specific body parts on a different day from the one I fully train them. Finally, I took my Friday run into consideration and avoid training legs the day before. If you consider everything, it’s almost like a puzzle I would not be able to figure out on the spot. When I got to the gym, it was business! If I didn’t waste time crossing all my way in the room and back just for one exercise. Instead, I used closer machines back-to-back first and afterwards, move ahead to another set. It is true that if you can only workout in the evening like me, chances are the room will be packed by the time you get to the gym. I am quite flexible with my training. I was there to relax and enjoy it, not to freak out! Waiting is almost never an option to me. I see myself standing there as a waste of time (and hormones), so it was mostly a no-no. Only when it was my very last exercise of the day and I didn’t have any other alternative, I waited. Until today, I need to feel very comfortable to ask someone to workout with them between sets. Not all guys like that (and I sincerely understand it) and I find it annoying myself. It opens room for chit-chat which is absolutely not my thing. I used to do it more in other gym I used to go, but not anymore. So it leaves me the last option: doing something else. Then, I picked an exercise for the same body part that used as little equipment as possible (or just body weight). Most of the times you can find an alternative for an exercise that uses only dumbbells or barbells. So why cooling down or skipping a body part if you can do something else? Whenever it happened, I make a note on my diary. For the next time, I could choose to do the original exercise I had in mind, or pick the alternative one again. Another option is using the interval between sets to work another body part. Active rests are excellent mainly if you want to burn some extra fat without doing the traditional cardio. You will sweat like there is no tomorrow! I kept my workouts around one hour. There are those who advise never exceeding it for various (hormonal) reasons, but in my case it is a matter of not exhausting myself. I want to go as heavy as I possibly can and it is not possible after hours. 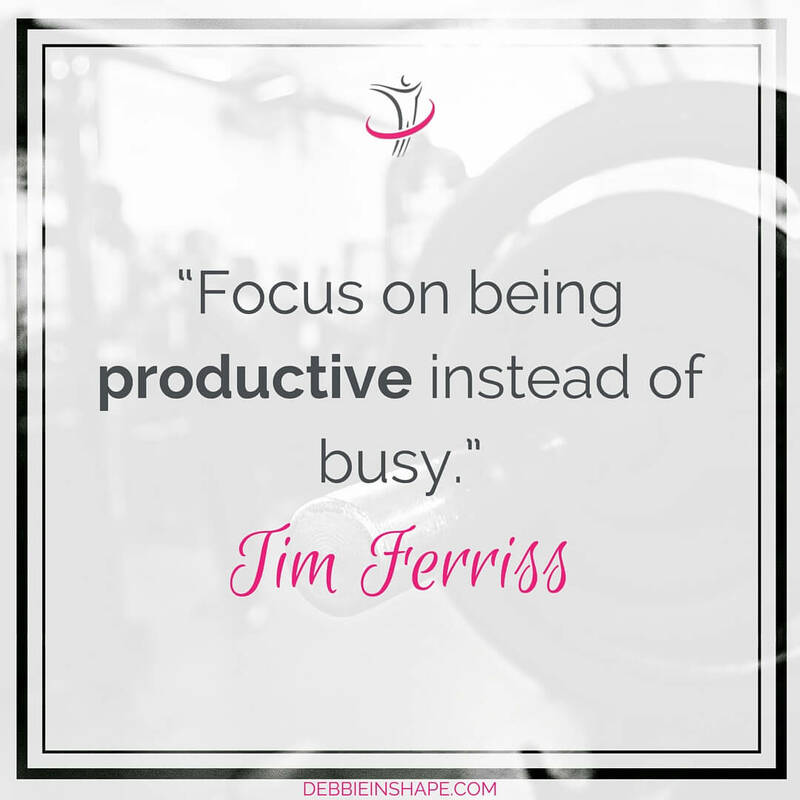 Productivity will decrease and, before you realize, your pauses are much longer than your sets. Remember: muscles grow at rest. If I get home at 9PM, until I eat, get things ready for the next day and eat again; it will be at least midnight. If I wake up around 6AM, I would be a mess the following day in the office and at the gym. Listen to your body. Some people are fine with 6 hours sleep while others need a minimum of 8. There is no good or bad, unless you force yourself into something that is not for you.